THIS LOCATION IS SUPERB! ONLY 10-15 MINUTE WALK TO OAK GROVE T STATION! 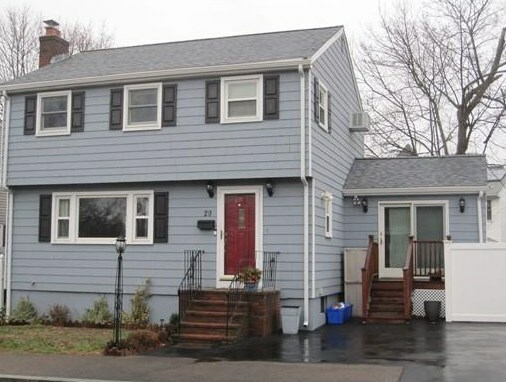 Just move right in to this Garrison Colonial Beauty. Featuring 3 bedrooms and 1.5 baths, this home has so many attributes. The living room boasts hardwood floors, newly glass tiled fireplace, focal point full wall mantle with shelving and a large bow window welcoming the late morning/early afternoon sun. The kitchen consists of updated counter tops, new glass tiled backsplash, decorative and recessed lighting. Bedrooms located on the 2nd floor along with a powerful wall A/C. The 1st floor office situated off the kitchen displays double walled sliders. One of which, leads out to your fenced in private yard. The yard boasts a brand new patio along with beautiful summer plantings. Numerous updates include, Windows, young roof and heating unit, patio, fencing, freshly painted walls, office slider, and newly paved driveway. Come by the 1st showings at the open house, Saturday 3/19 from 12 to 2pm. 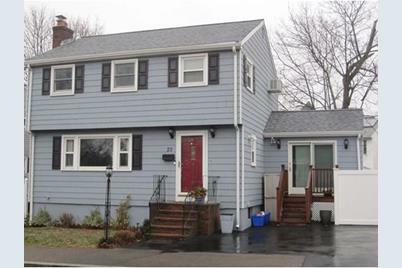 20 Goodwin Ave, Malden, MA 02148 (MLS# 71972871) is a Single Family property that was sold at $433,000 on May 01, 2016. 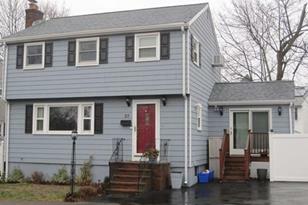 Want to learn more about 20 Goodwin Ave? Do you have questions about finding other Single Family real estate for sale in Maplewood? You can browse all Maplewood real estate or contact a Coldwell Banker agent to request more information.